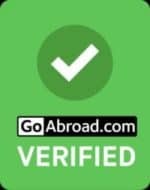 The idea of finding a house or an apartment in a foreign country based on where you work can be stressful at first. As long as you take note of the important details before moving to the country, you’re sure to get by and maybe even be able to tackle potential drawbacks along the way. In this case, we will walk you through a guide to finding your place to stay in Tokyo. 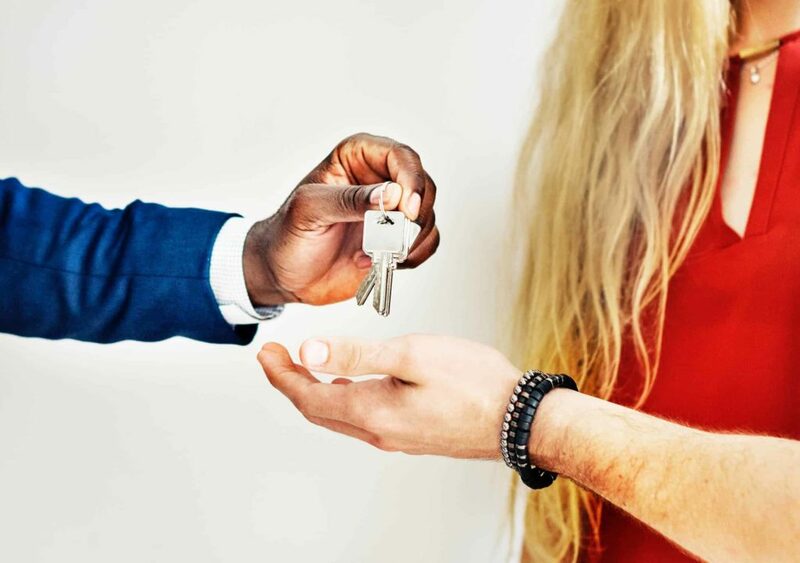 Note that today we will only talk about private apartments, but there are also cheaper accommodation options, like the share houses -we will talk about this another day-. First, when moving to Japan, you’ll be hearing words like, “Mansion” and “Apato” (short for apartment) being thrown around a lot. However, those two words have different definitions from the ones you’ve heard back home. In Japan, a Mansion is a standard-sized apartment that has enough room for 4 to 5 people. An Apato is much smaller in size and has less rooms, as it can typically only house 1 to 2 people at the most. Next, here is a list of the things you need to consider if you’re interested in finding a home in Tokyo. Ideally between ¥50,000 to ¥60,000 for those on a tighter budget. 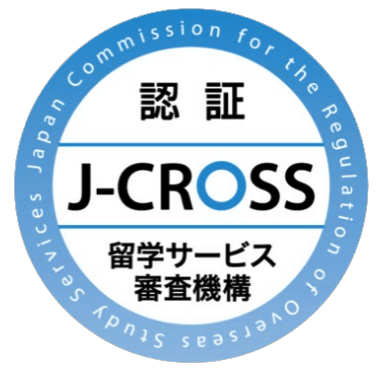 Initial fees are around ¥160,000. Usually between ¥60,000 to ¥100,000. Initial fees are around ¥300,000. The initial fees include the deposits, agency fee and first month of rent. 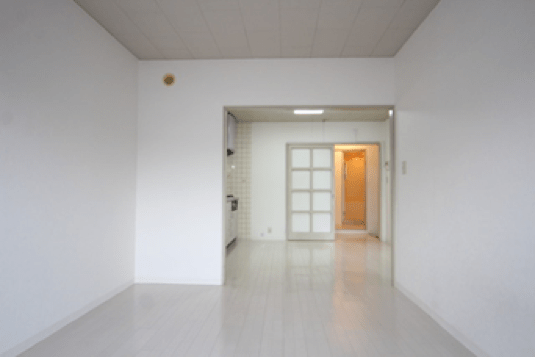 (Normally Japanese apartments are unfurnished, so you will need to get the furniture by yourself). Itabashi-ku: Known for being urbanized with a lot of hangout spots. Average around ¥73,000. 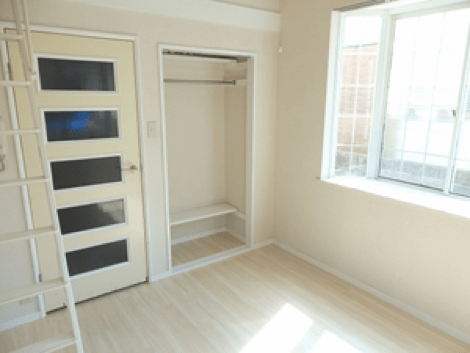 Nerima-ku: Low rent prices for Tokyo standards. Around ¥70,000. Toshima-ku: Has a lot of interesting, unknown areas near the city center. Around ¥85,000. Bunkyo-ku: Safest and known for having the best security system in all of Tokyo. Around ¥93,000. Katsushika-ku: Low rent prices and has a downtown atmosphere. Around ¥65,000.